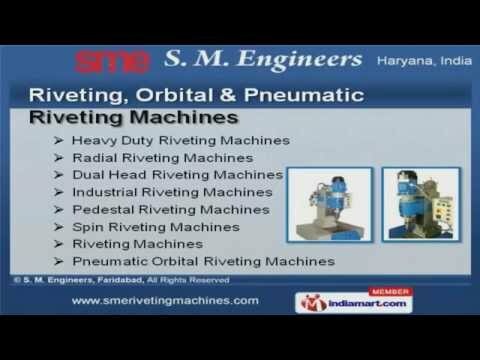 Welcome to S. M. Engineers, Manufacturer and Supplier of Industrial Riveting Machines. The company was established in 1997 at Faridabad. We are equipped with CAD 2D and 3D software. Superior quality products, industry leading prices and Experienced R and D department make us the preferred supplier in the industry. We offer a wide assortment of Riveting Machine Spares, Accessories and Pneumatic Riveting Machines for Automobile Industry. 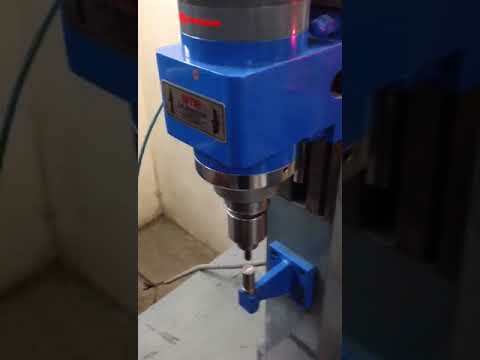 Riveting, Orbital and Pneumatic Riveting Machines offered by us are available at industry leading prices. 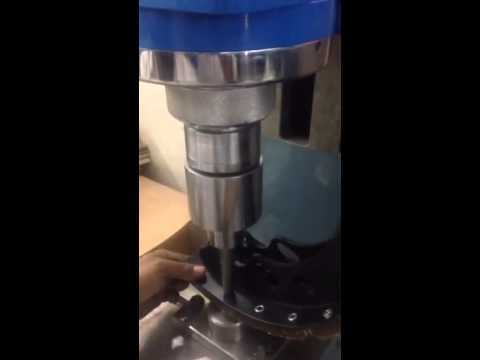 Our Hydraulic and Multi Spindle Riveting Machines are superior in performance. 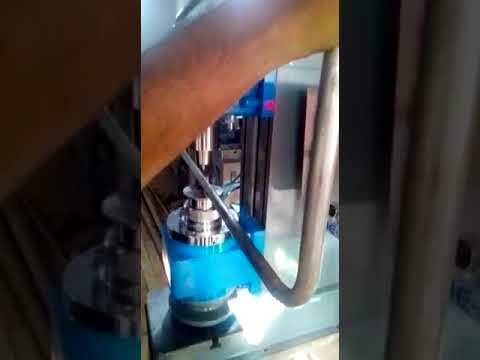 Automatic and Both End Riveting Machines are acknowledged for their functionality. We also provide Riveting Machine Spares, Accessories and Pneumatic Riveting Machines for Automobile Industry that are cost effective. 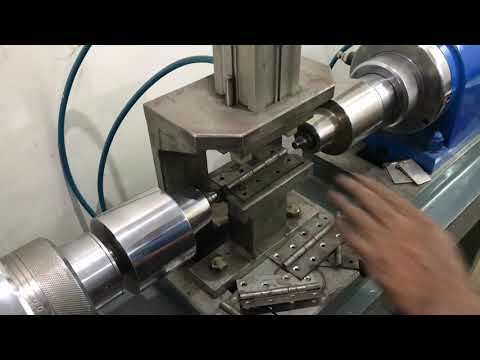 We are known in the industry as the manufacturer of Orbital Riveting for Automobiles and Spin Riveting Machines for Electrical Industry.